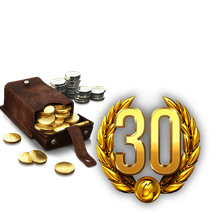 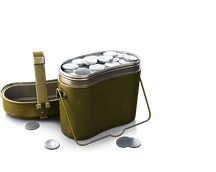 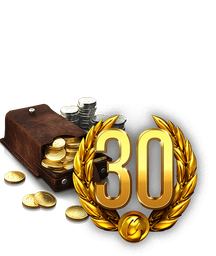 Premium goods such as Gold and EXP boosters will help you get the most out of each battle in World of Tanks and earn the most EXP and Credit income possible. 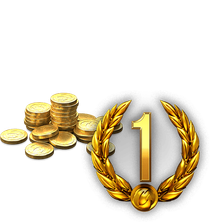 Look below to find a package that suits your needs and start enjoying increased EXP and Credit income now! 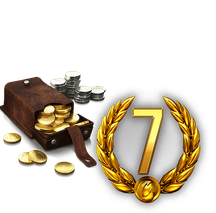 What do Premium Goods such as Gold and Premium Account time do?